This year, our hotel celebrated its 100th anniversary. As a traditional inn embodying Unzen, we would like to offer guests visiting this climatologically and historically rich land the sense of staying in their own country home. 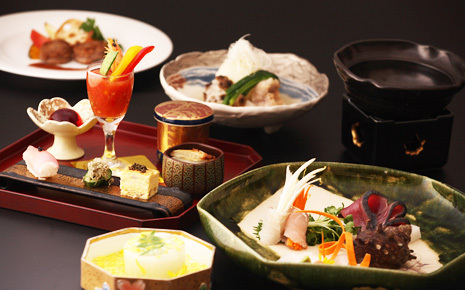 We endeavor to offer guests the finest service, allowing them to relax in a home away from home. Quiet and fun... Choose your mode of enjoyment to fit your journey. 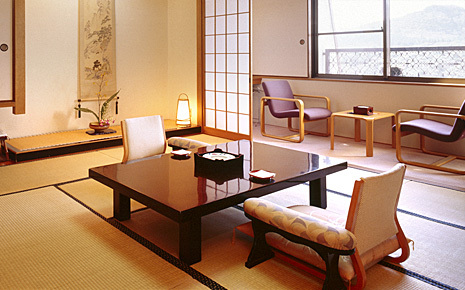 Japanese rooms boasting a view of gardens evoking the 100-year history or spacious western-style rooms can be selected to fit the needs of the guest. 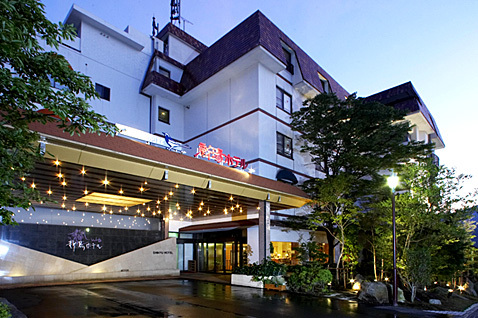 Shinyu Hotel is a hotel for hot spring lovers, with the distinction unique even in Unzen of featuring 4 distinct hot springs. 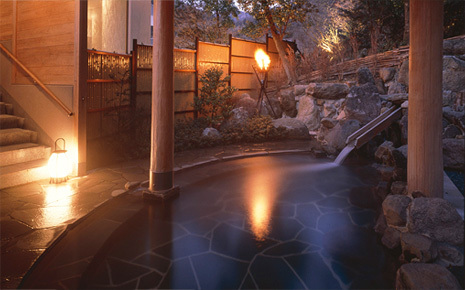 Try out the hot springs of the centennial Shinyu Hotel. Plans for meal+bath+room use available.